The Kac-Ties originated in Brooklyn, New York and were considered a premier singing group. Before the Kac-Ties recorded, Sydney Bamberg was the lead and 1st tenor but he was replaced by Robert Burton. Bernard Bamberg, Sydney's brother was the original bass, but was replaced by David Nixon. The group members who remained were Jennings 'Panama' Blackett Jr (baritone and lead), Robert Burton (1st tenor and 2nd tenor), David 'Wolf' Nixon (bass), Jackie Robinson (lead and 1st tenor), James Smalls (baritone and 2nd tenor). The Kac-Ties entered a singing contest in the 60's at the Arlington Inn in Brooklyn. 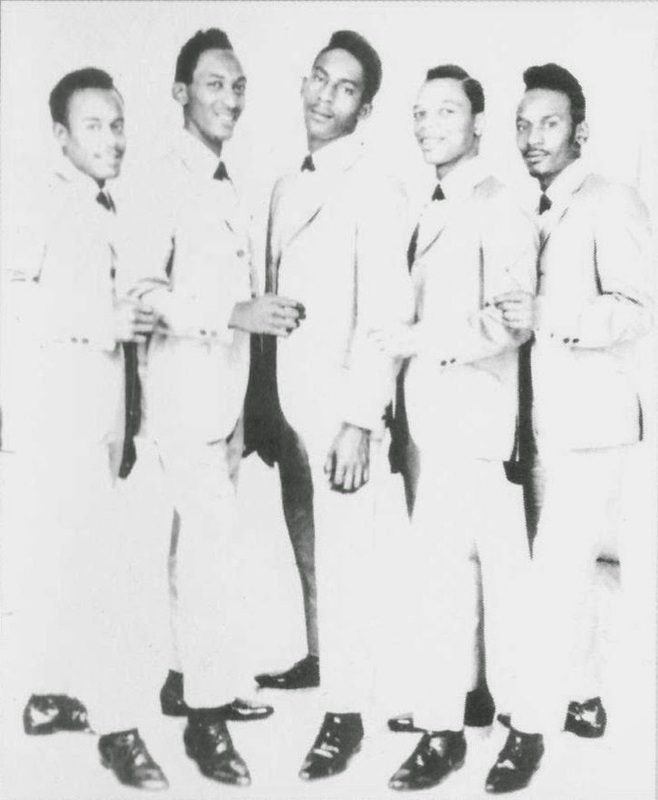 One of the groups competing with them was a new, then relatively unknown, group - The Jive Five. The Kac-Ties won the competition. The excitement of winning prompted The Kac-Ties to enter another contest that very same night at Brooklyn's Baby Grand. Once again, they were competing with The Jive Five and learned of the Jive Five's upcoming release of "My True Story." The Kac-Ties once again prevailed and won this second competition. The Kac-Ties went into the recording studio and recorded four songs on the Shelley label for Mr. Clark Galehouse. The Shelley label was a subsidiary of the Golden Crest label of Huntington, Long Island and was named after Mr. Galehouse's daughter. The four recordings were released as - "Let Your Love Light Shine" b/w " Were-Wolf" (Shelley 163); "Let Me In Your Life" b/w "Oh What A Night" (Shelley 165). Dave 'Baby' Cortez was also at this session and played piano on the four recordings. It was at this recording session that The Kac-Ties met Ben E. King who was scheduled to record when the Kac-Ties were finished. One of the songs Ben E. King recorded at that session was "Stand By Me." 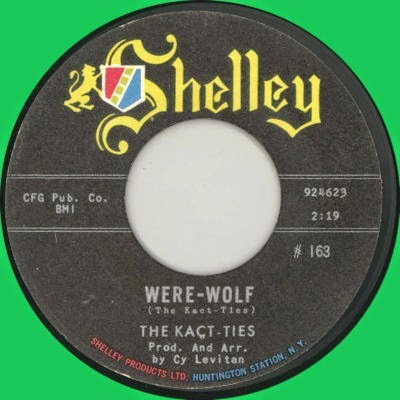 The Kac-Ties material, recorded for the Shelley label, was also released on Kape Records of Brooklyn, New York. Kape released "Let Your Love Light Shine" b/w "Mr. Were-Wolf" (Shelley 163) as Kape 503. "Let Me In Your Life" b/w "Oh, What A Night" (Shelley 165) was leased by Kape to Atco (#6299) for national distribution. 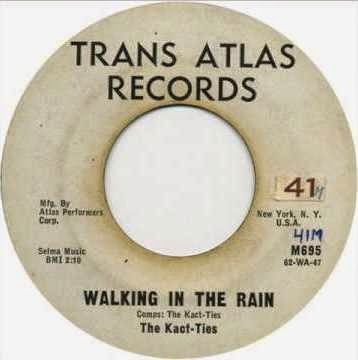 The Kac-Ties recorded more material for the Kape label including "Walking in the Rain" b/w "Smile (Baby)" (Kape 502), "Happy Birthday" b/w "Girl In My Heart" (Kape K515631/2), "Donald Duck" b/w "Over the Rainbow" (Kape 702), "Too Proud To Let You Know" b/w "What Did I Do Wrong" (Kape 703) and "Smile (Baby)" b/w Until We Two Are One" (Kape 504). The Kac-Ties also recorded "Back to the Beach" for Kape Records at A-1 Recording Studios in New York. Fred Kaplan leased this track to a new label - Davey Jones Records. The owners of this label were Davey Jones of the Monkees and Jack Angel, Davey's uncle and part owner of Herald Ember Records. They released "Back to the Beach" b/w "Too Proud To Let You Know" (Davey Jones Records 664). It was selected as one of the 'Pick Hit of the Week' by WABC Radio in New York City - This song would have become a national hit - Top 25 on the record charts but national events intervened. This was the same week the Watts Riots occurred. The ensuing tensions divided the music industry - black stations wouldn't play white music & white stations wouldn't play black music. Since the Davey Jones label has a picture of Davey on the label (since he was well known as a member of the Monkees), neither black or white music stations played this record. 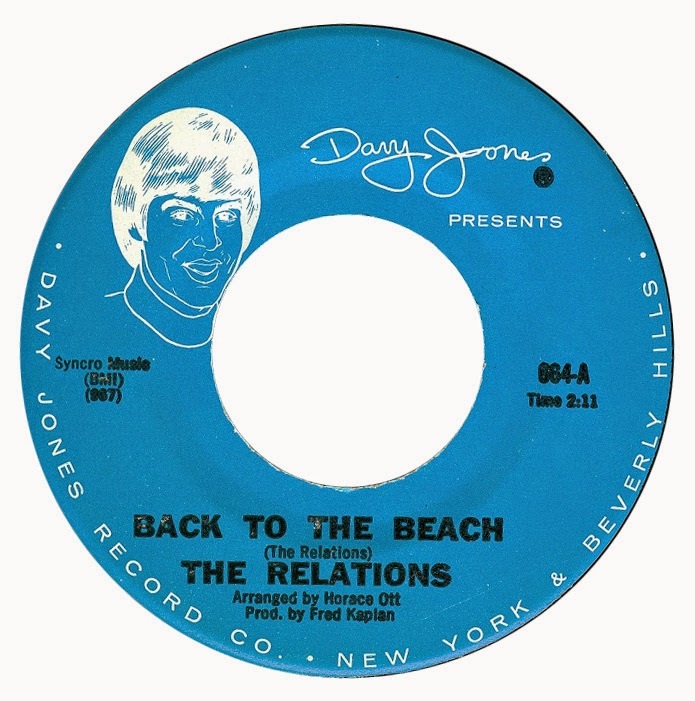 In an effort to circumvent the issues, the Davey Jones label formed a subsidiary, the Demand Record label and released the Kac-Ties "Back to the Beach" b/w "Too Proud To Let You Know" as Demand 501, as well as changing the name of the group to The Relations. The Kac-Ties were in great demand to perform. In addition to local shows, they performed in Atlantic City, New Jersey at a Christmas Holiday show for Florence Ballard, previously of the Supremes. DJ Hal Jackson thought the group was terrific and had them perform at the Pitkin Theater in Brooklyn, as well as being on a TV show with him.